For Antica Farmacista, makers of beautiful home fragrances and gifts, the decision to “Go Pink” in support of Breast Cancer Awareness is a personal one. Susanne Pruitt, the co-founder of Antica Farmacista, is a breast cancer survivor herself. 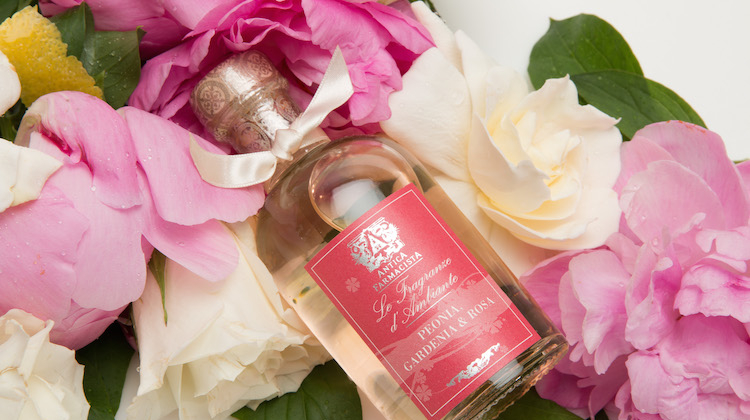 Antica Farmacista makes the most beautiful home fragrances and diffusers. And during the month of October, in support of Breast Cancer Awareness, they wrap their Peonia, Gardenia & Rosa diffuser with a silver ribbon to honor breast cancer awareness. 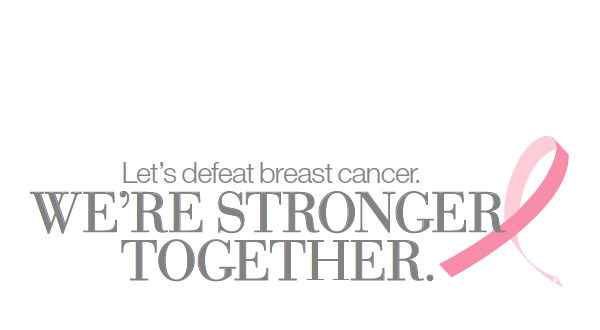 Stronger Together: The Estée Lauder Companies Go Pink! 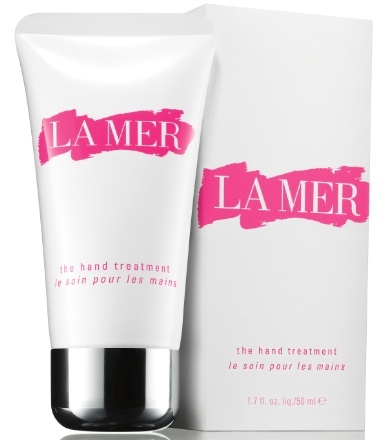 It’s the time of year when pink products are everywhere. 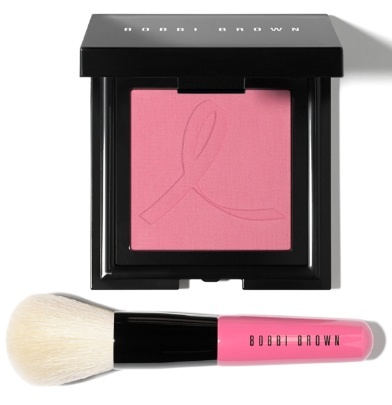 For me, it’s always a little bittersweet, as I have a personal connection to the reason for the pink…and also the Estée Lauder Stronger Together Campaign for Breast Cancer Awareness.